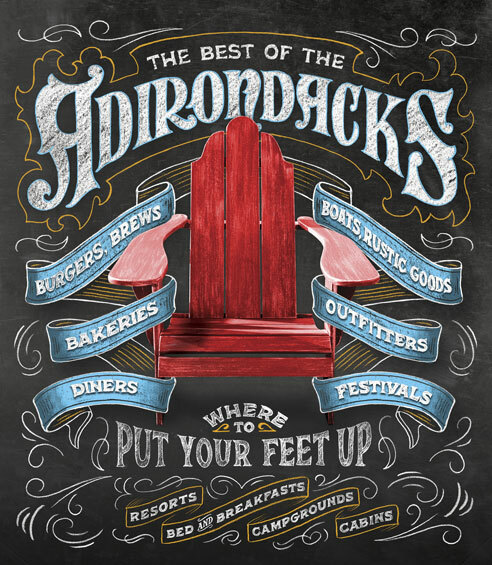 As early as the 19th century, fabled names—the likes of Rockefeller and Vanderbilt—retreated into New York’s remote Adirondack Mountains. 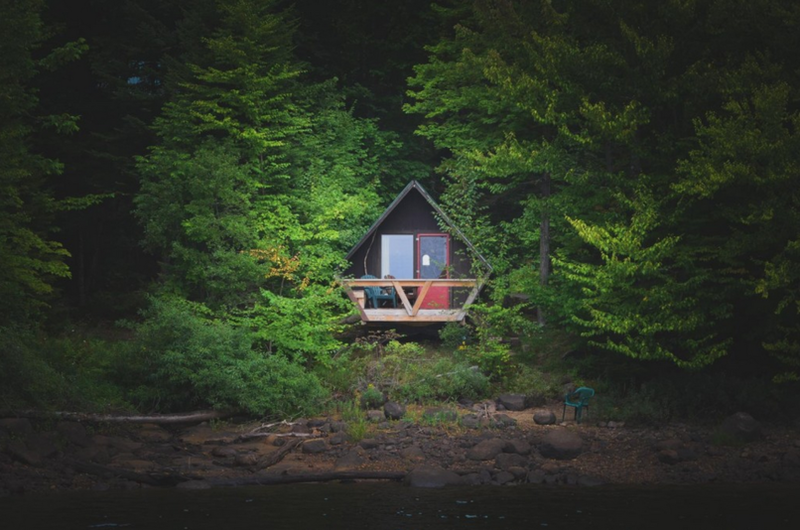 Within the lake-rich, old-growth seclusion, they erected big-beamed lodges (now termed Great Camps), the flagships of rustic luxury in New York’s northern terrain—a culture of back-to-nature architecture and sylvan summers. 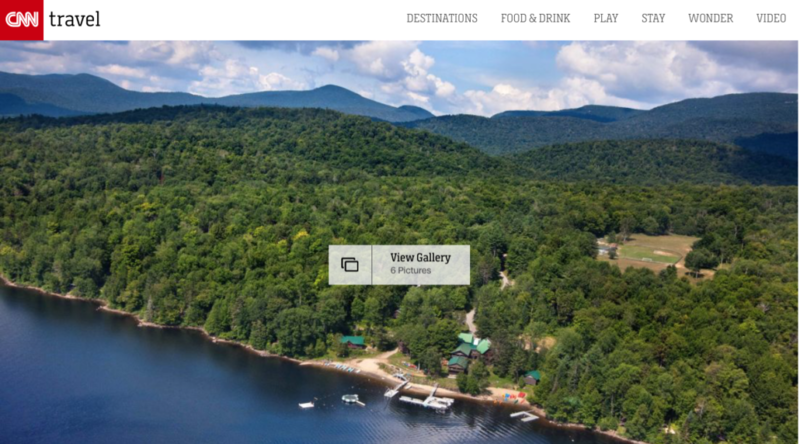 There are over 6 million protected acres throughout Adirondack Park, forming one of the earth’s largest forest preserves, and the best of the region’s accommodations nod to the golden age of travel—here are a few that turn some heads. Indian Lake, New York (CNN) — Imagine waking up to the sound of birds and waves from an adjacent lake gently lapping at the shore. Instead of reaching for your phone to check Twitter or Facebook, you reach for a book. Your day begins in utter stillness: no television, no Wi-Fi and no electricity. 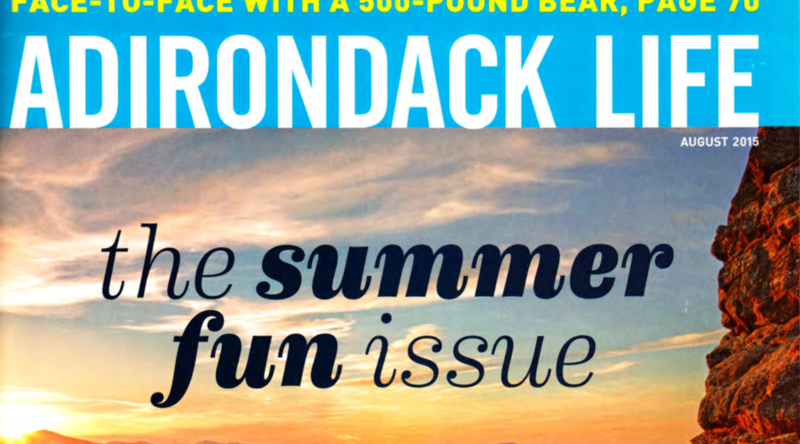 This is life at Timberlock, one of the oldest family resorts in the Adirondacks, where guests book a year in advance to unplug and unwind from late June through late September. “Believe me, it is more important than ever to have no electricity. Not having electricity forces you to come together, and is a huge bonus in my view,” said Judy Kenyon, 79, whose family has gone to Timberlock every year except one since 1981. The 2018 season is nearly sold out, and guests can book for 2019 beginning February 1, 2018. Welcome to Timberlock, an unassuming collection of cottages on Indian Lake that has welcomed families for generations. When the world-weary come calling, this oldfangled wilderness retreat answers with campfires and sing-alongs, community meaL and fast friendships. It’s an authentic summer camp experience for ail ages, but it comes at a price: no cell phone reception, no wireless Internet and no electricity in the guest quarters.